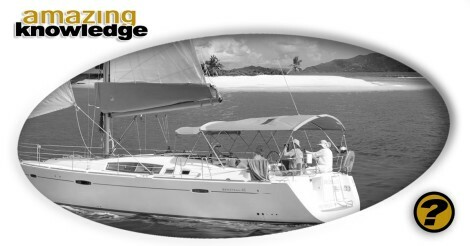 You can charter adventure sailing vacation to almost any destination in the world. The only problem is that it will cost you a bunch of money paying for the crew, meals and fuel for the trip. You can probably save money on a sailing vacation when you own the yacht but only if you know how to navigate and control it. The advantage of owning a boat is that you can go on a sailing vacation anytime you want. You don’t have to call your travel agent or make any reservation online since the boat is just sitting at the dock waiting for you to come aboard. The only thing you have to do is buy food and fuel which should be enough to get you back to port. Another financial benefit of owning your own yacht is it can sometimes be considered a second home. This is as long as the boat has at least one berth, a permanent galley and a head which is the requirement of the IRS. This entry was posted	on Friday, January 18th, 2019 at 5:12 pm	and is filed under Knowledgebase. You can follow any responses to this entry through the RSS 2.0 feed. You can skip to the end and leave a response. Pinging is currently not allowed.